Ever since its debut in the Indian telecom market space, Jio has been offering some of the most affordable prepaid and postpaid packs in the country. Apart from this, in May this year, the brand also introduced international calling plans to several countries at affordable prices. 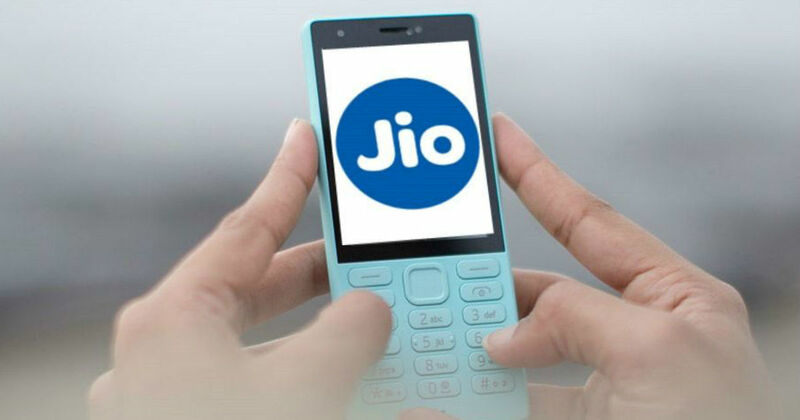 In addition to offering a handful of Jio unlimited international roaming packs, the company also provides pay-as-you-go plans, which gives it an edge over the other telecom operators in the country. So, if you are planning a trip abroad, then we have listed Jio international roaming recharge packs that will help you to enjoy data as well as voice calling benefits. This is the most affordable international roaming pack from Reliance Jio. Priced at Rs 575, this recharge plan carries a validity of one day and offers you 100 minutes of outgoing calls to India and local networks. Incoming calls abroad are unlimited with this tariff. You also get 100 SMSes and 250MB of high-speed 4G data with the same. Notably, even if you exhaust the FUP, you will be getting unlimited data, but at a throttled speed of up to 64kbps. The Jio Rs 2,875 international roaming plan offers the same benefits as the Rs 575 pack that we’ve mentioned above. However, this pack offers an extended validity of seven days. This is the most expensive international roaming recharge pack from Reliance Jio. Priced at Rs 5,751, this plan carries a validity of 30 days, and provides you 1,500 minutes of outgoing calls for the same duration. Just like the Rs 575 and Rs 2,875 tariffs, this pack also offers unlimited free incoming calls. In terms of the data, you get 5GB of high-speed 4G data. Post the consumption of the same, you get unlimited data at a reduced speed of 64kbps. Notably, this tariff offers 1,500 text messages for a month as well. PS: It’s worth mentioning that the aforementioned Jio international roaming packs are available only in 20 countries across the globe. These include Czech Republic, Germany, Greece, Hungary, Ireland, Italy, Malaysia, Netherlands, New Zealand, Philippines, Portugal, Romania, Singapore, Spain, Sri Lanka, Thailand, Turkey, United Arab Emirates, United Kingdom, and the United States. This is global roaming recharge plan sets Jio apart from its other packs as it’s applicable for 170 countries. With a validity of 28 days, this tariff offers you benefits worth Rs 1,211 with outgoing international calls charged at Rs 100 per minute. However, calls to India, local calls, and incoming calls will set you back by Rs 2 per minute. The same pack will charge you Rs 2 per message and Rs 2 per MB of data. Marketed as Rs 2-2-2 plan, the aforementioned tariffs are only for countries like US, Canada, UK, Singapore, among others. In countries like Taiwan, China, and more, the outgoing calls and SMSes are charged at Rs 10 per minute of voice call / message / 1MB of data. So these are all of the international roaming plans offered by Reliance Jio in India at the moment. We will keep updating this list as soon as the brand makes any changes to these recharges, so stay tuned.